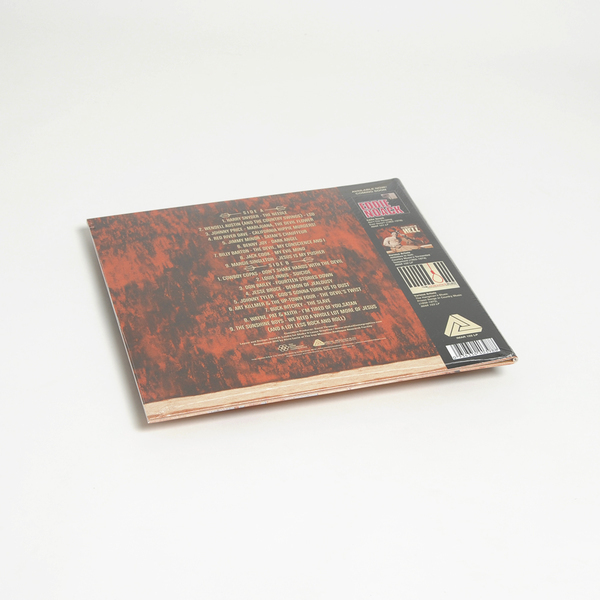 "Largely unknown and unheralded, this collection of Hell-Bound Hayseeds will come as a revelation. 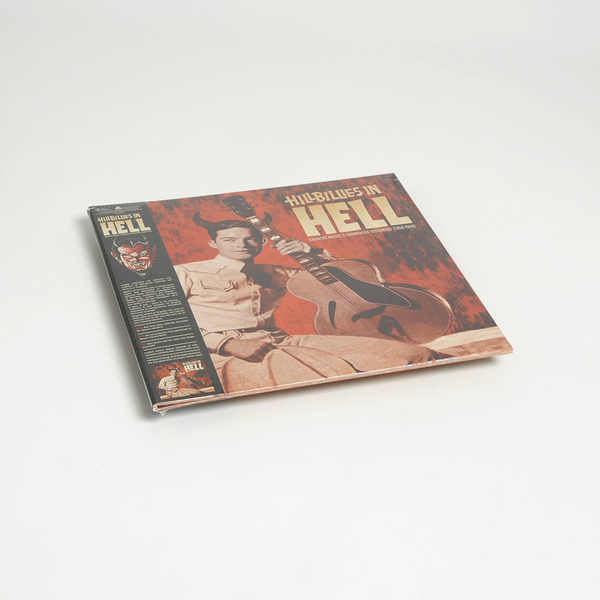 Mostly cut on microscopic or private-press labels and distributed in minuscule amounts, these Tortured Troubadours tell of torments, temptations and tumults - Satan, drugs, murder, suicide, demonic visions, infanticide and redemption - all in one handy LP package. 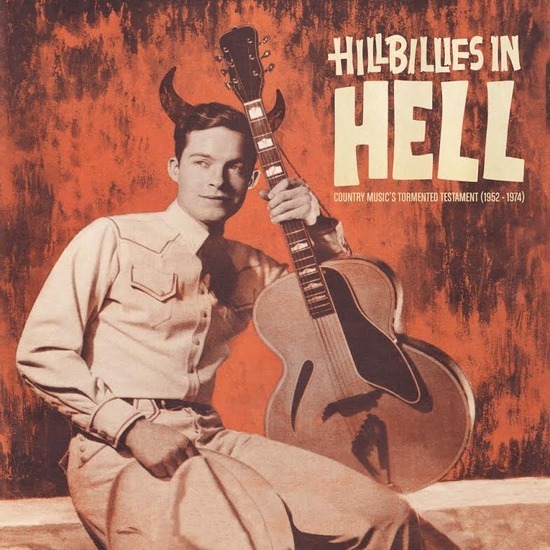 A labor of love - years in the making - 'Hillbillies In Hell' presents 18 timeless testaments of transgressions, tribulations and moral turpitude. Originally issued on forgotten 45s, some of these sides are indescribably rare and are reissued here for the very first time, all for your listening pleasure."